nib is offering its New Zealand members genetic testing to help treat ovarian cancer, in a trial to be conducted through this year. In a release, the insurer said women with ovarian cancer were able to access testing in the private health system to work out the best course of treatment. Patients with a BRCA mutation gene are likely to benefit from the addition of a treatment called PARP inhibitors. 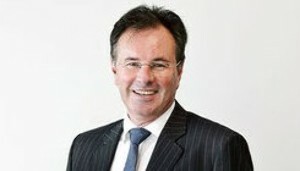 Chief executive Rob Hennin said genomic profiling played an increasing role in the treatment and management of cancer. “We want to ensure our members have the best possible treatment to help them fight this insidious disease,” Hennin said. “We have a real opportunity to help women diagnosed with ovarian cancer fund their treatment and be a true health partner, ensuring they get the right treatment for their needs,” Hennin said.